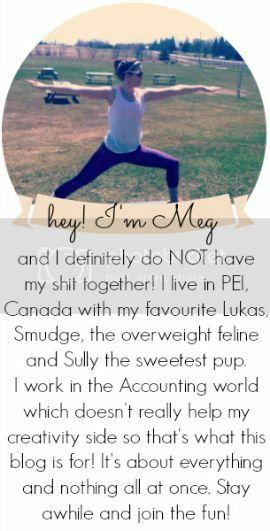 you're meaghan me crazy: tag: sister tag! :) Love your video. You girls are adorable! I love that you laugh so much!